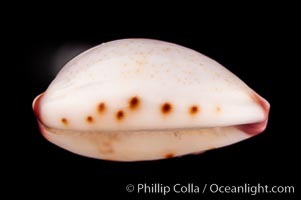 Marked Graceful Cowrie Marked Graceful Cowrie, Cypraea gracilis notata Photo. 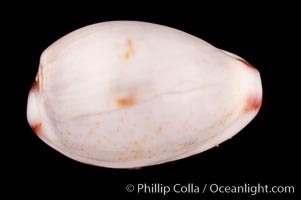 Marked Graceful Cowrie Marked Graceful Cowrie, Cypraea gracilis notata Picture. 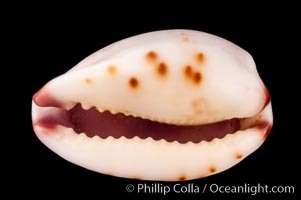 Marked Graceful Cowrie Stock Photography of Marked Graceful Cowrie, Cypraea gracilis notata.